Our products are of the highest quality, and we aim to offer the best service and support in the business. 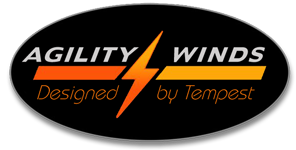 Thank you for stopping by and browsing our Agility Winds instruments. 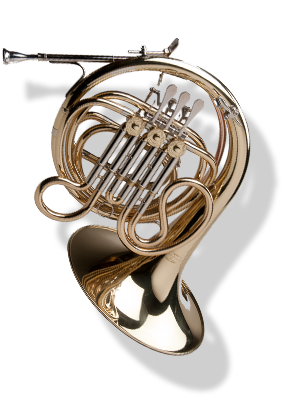 Tempest is a company devoted only to the production of Woodwind and Brass Musical Instruments. Every instrument made by our company is designated Agility Winds – to show our devotion virtues of precise intonation, quick response and an unwavering construction standard Agility Winds. Each instrument in our line is totally Handmade. Our development heritage goes back for over 40 years of perseverance into creating Agility Winds. 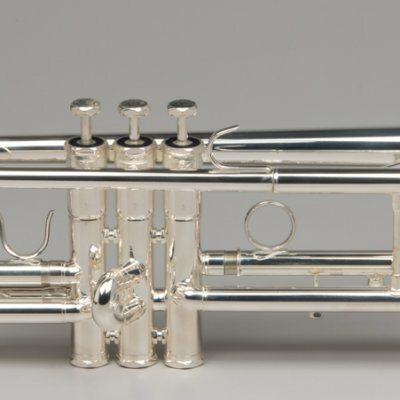 Thus, each instrument comes with a 5-year warranty, which further shows our commitment. We desire individuals to be delighted with their purchase, thus our legends of satisfied musicians continue to cultivate. 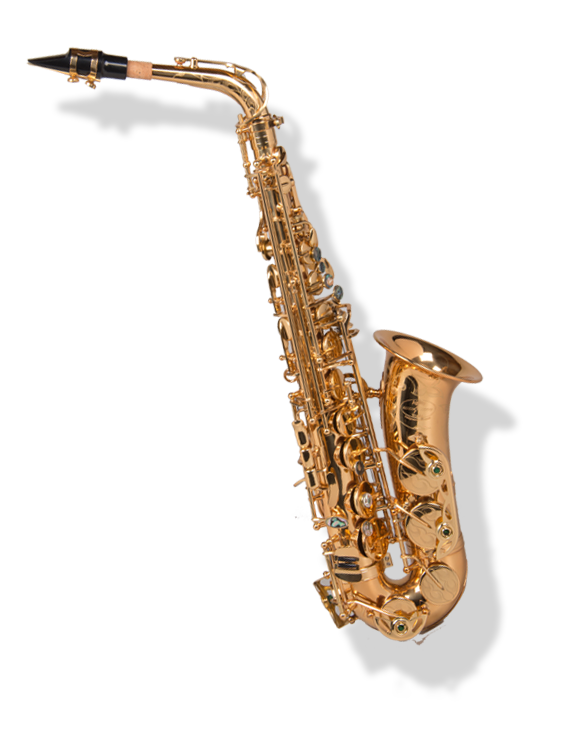 We want to provide you with the highest quality musical instrument – that is the bottom line. With our dedication to your satisfaction, fulfillment becomes a reality. 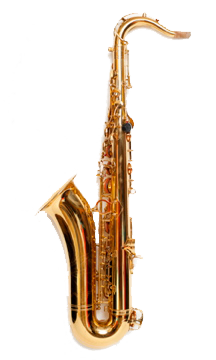 Tempest Musical Instruments is a professional Musical Instrument company. We manage every phase of the manufacturing process-quality control to our specifications-and after sale warranty. We sell direct, and do not go through importers, distributors or wholesalers – thus the prices are in your favor. 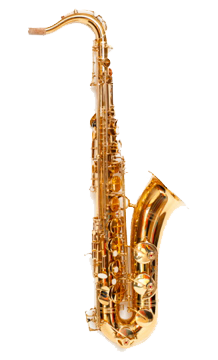 All of our instruments carry a 5 year warranty. We demand your purchase goes without a hitch, so satisfaction is totally accomplished. 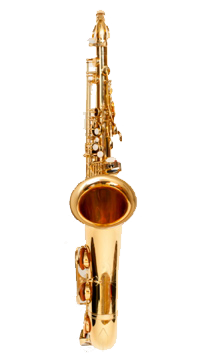 Quality: We are a woodwind and brass company that controls and supervises every phase of the manufacturing process to ensure the highest quality. 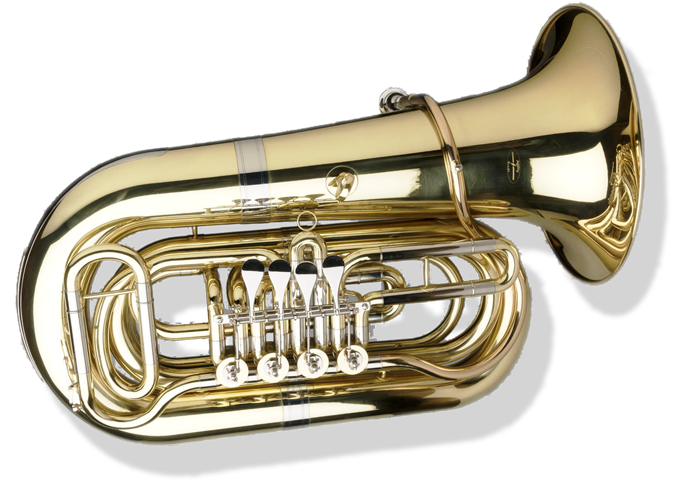 Further we constantly consult with experts on every instrument as well as directors so that not only do the instruments play well, but also they stand the test of time in the band halls. We stand behind our brand and propose that our Tempest brand will play as well as the name brands that are two to three times the price. History: Mike and Jim have been in the music business for 35 plus years from college teaching to professional performance; importation and development of major brands to large venue entertainment booking, we understand the music business - experience counts. 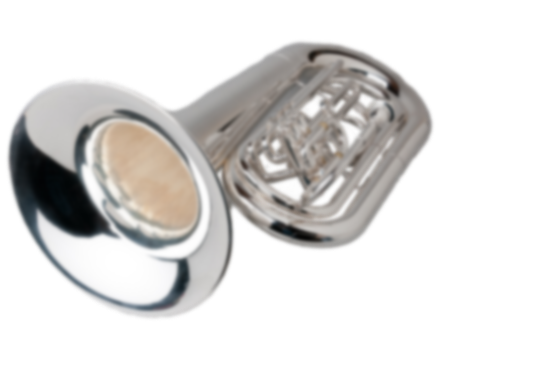 Consequently Tempest has been in the marketplace longer than its warranty, and our instruments are still in service the band rooms throughout multiple states. How many companies can claim that they have the least busy shop in the business; well we do, our warranty repairs are less than 1%- that’s amazing. 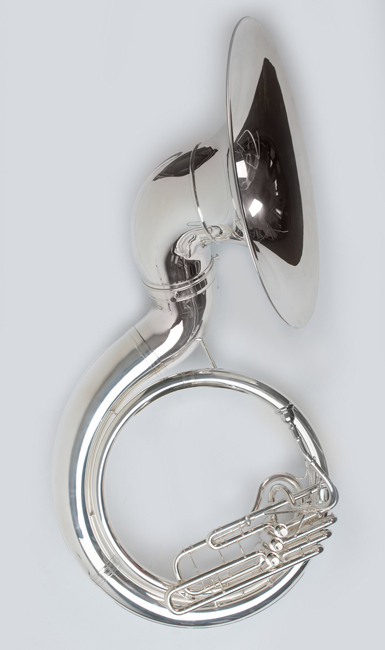 Proof: We offer trail periods on the instruments so that your staff and the kids can equally audition the instruments in a school environment, additionally upon request we are happy to share emails of directors - so that you can get an unfiltered opinion of our quality and history claims. Communication: We give our cell phone numbers to you; there are no annoying answering services that refer you to other departments that do not understand the band language, you speak directly with Mike or Jim 24/7. In Stock: Since we are the sole source for Tempest we have a large stock of the products that we sell and we ship with a 24-hour turnaround. Places to Buy: We are members of several buying boards in multiple states. We accept school purchase orders as well as Band booster payments as well. We maintain a state of the art web page complete with a secure shopping cart; and although all Tempest product comes from us as the sole source, we also maintain an eBay and Amazon store for additional buying opportunities. Tempest instruments are a great value and the instruments have proven to be durable over time. 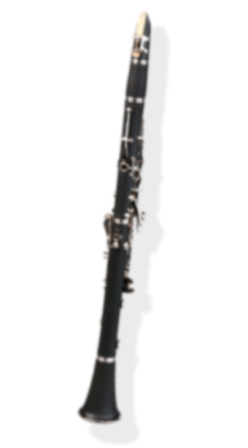 I am so impressed with how well the Eb Clarinet blended with our other instruments. Customer service is above and beyond. Mike and Jim came out personally and delivered our instruments.